Korean cosmetic companies are very creative. 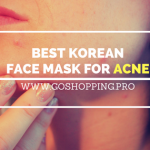 If you are new to K-beauty, you may feel quite confused when you have to deal with Korean 10-step skin care routine. When you just get used to it, a new concept or product already appeared in the market. For instance, the ampoule is a hot and relative new kind of Korean skincare product. A lot of people want to have a try due to its excellent effect but they don’t know much about it. 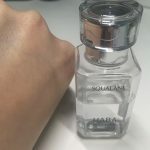 Hence, this post will discuss what is ampoule and teach you how to use ampoule. I hope it is helpful. You may use essence or serum in your daily routine and you want to know the difference between ampoule and them. In fact, ampoule contains more concentrated active ingredients and the size of the molecule in it is smaller. Therefore, the ampoule is easier to penetrate into your skin and achieve even better effect than normal essence or serum in a short time. Besides, for its high concentration, it is a skincare product that only needs to use one or twice a week or within a short time. However, the ampoule for daily use already showed up on the market. How sweet those Korean companies are. Before applying ampoule, you should double clean your face and use a toner to adjust your PH level and remove all makeup residues and dirt. Then you can take 2-3 drops of the ampoule and gently apply it on your face. 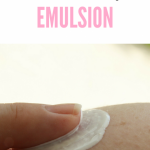 Keep massaging until it is completely absorbed into your skin. 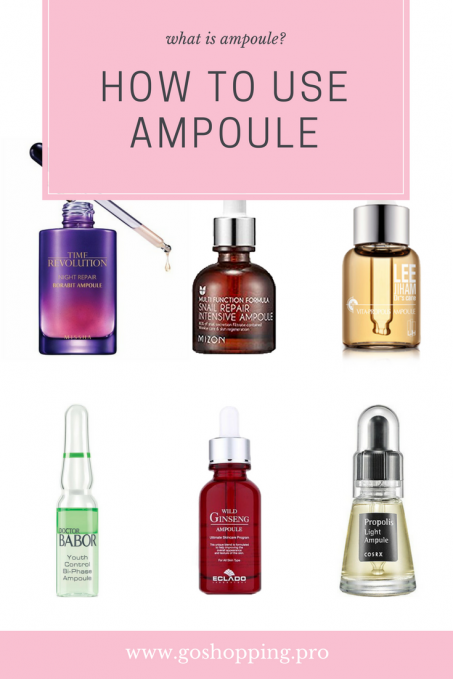 Remember, the ampoule is something that a little bit goes a long way. Therefore, 2-3 drops are enough to cover your whole face. What’s more, you can add ampoule to the area where needs extra care alone. If you want to give you face a luxury treatment, you can use the ampoule before you applying the serum. In this way, your skin will get an intensive skin care in a short time. If your ampoule focuses on hydration, you can use a serum with anti-aging effect. However, extra nourishment may place a burden on your face as well, therefore it is advised to use ampoule in this way only for 2-3 weeks. 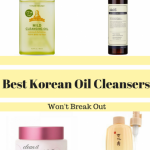 Winter can be a difficult time even for oily skin. Most of the ampoules have hydrating ingredients in the formula. Plus, its texture is lightweight and watery. So, by adding ampoule in moisturizer, the hydrating level will be improved and moisturizers will become even easier to be absorbed, leaving your skin soft and moisturized all day long. It is also a trick for those lazy girls like me. The most annoying thing you want to avoid when you use a foundation is that your foundation becomes cakey or peeling a few hours later. The addition of ampoule will not only help to ensure your foundation stay close to your face through the day but make your face dewy and glowing. So far, you already know what is ampoule and how to use ampoule. Even though it can be a godsend for many issues, you should avoid overdose.Wish you have a healthier and glowing skin after applying it.